Impressively decorative. 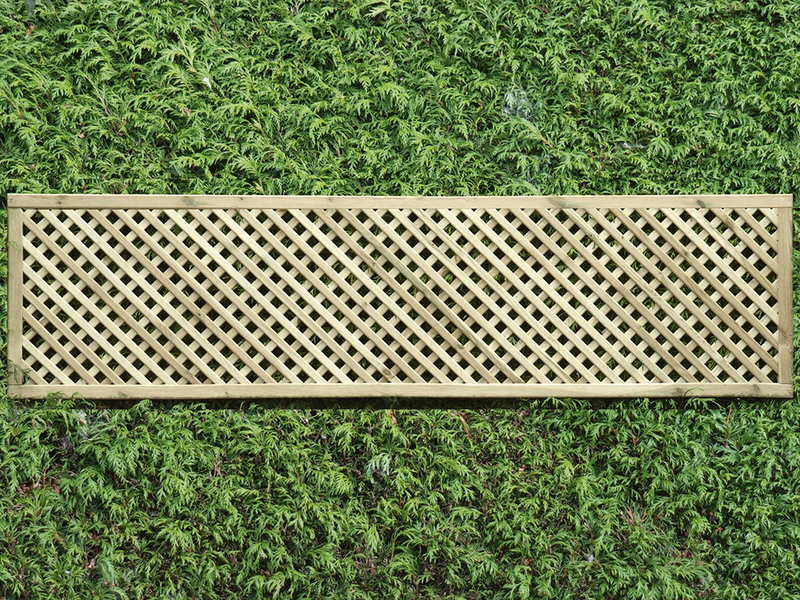 Great to attach to walls or fences. 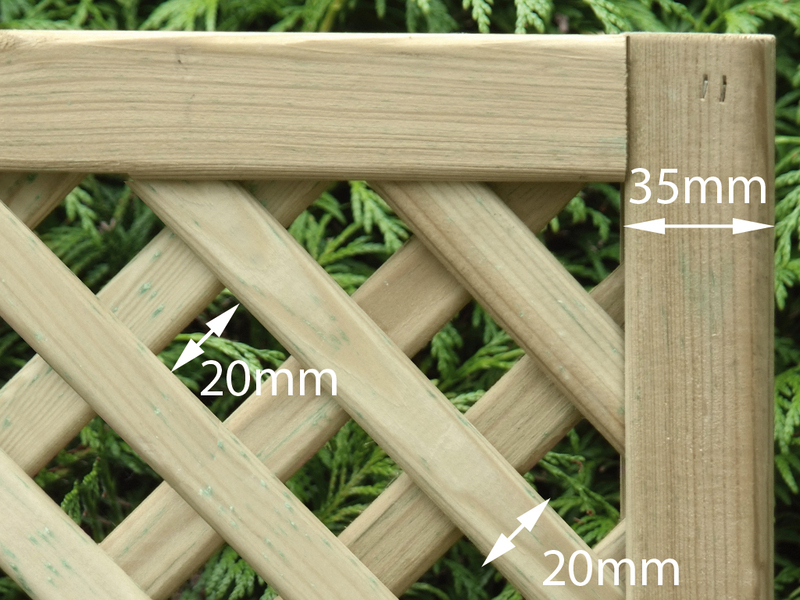 Ideal for filling between pergola posts, Tanalised green in colour.